FitBUX has helped PTs manage and eliminate over $625 million in student loans. Get peace of mind for free today! "I'm excited to be involved with a company which helps my fellow PTs establish themselves financially." SPTs/DPTs manage more than $600 million of student loans on our online platform. That's more than any other financial company. We've led numerous student loan live chats and presented at schools, SIGs, and student conclaves. Learn more here. 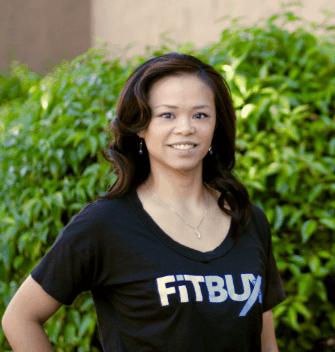 FitBUX has been a guest on numerous industry podcasts and published articles on many industry-related blogs. We created the FitPT Community to be everything PT. Read industry specific articles, find blogs and podcasts, and look for PT jobs. 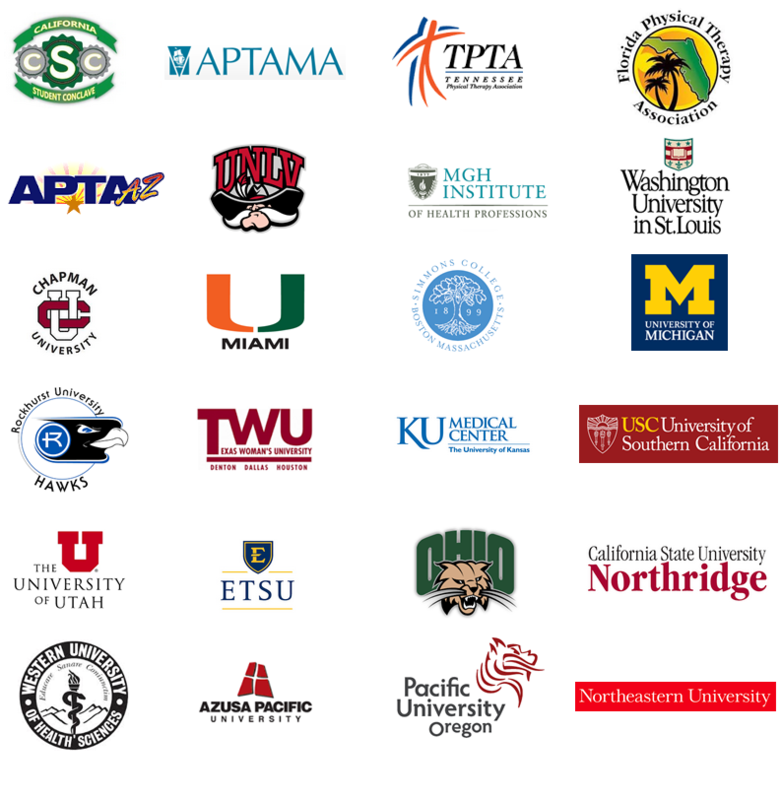 FitBUX has helped thousands of SPTs and DPTs from more than 200 programs manage over $600 million of student debt. "One of my goals is to start my own business. FitBUX helped develop a customized student loan repayment strategy to make it a reality." 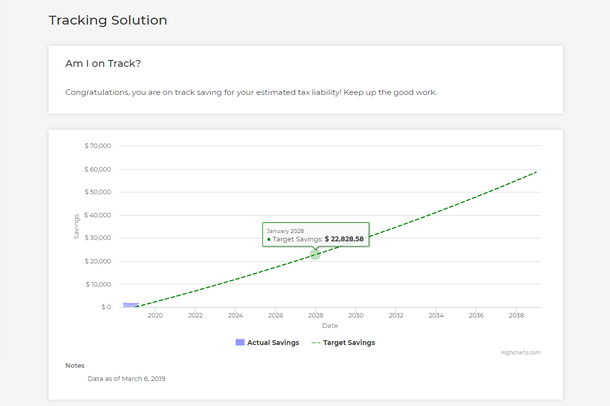 "Huge THANKS to FitBUX for giving me the financial tools to tackle my student loans." "A motivated team of experts combined with awesome technology. Every SPT and PT should use FitBUX!" "FitBUX's graphs and charts helped me visualize my student loans and understand my repayment options in a refreshing way."